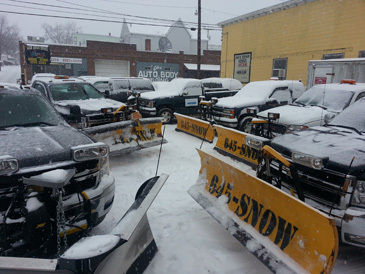 Manchester plowing offers Snow Removal service to the Manchester New Hampshire area. We have a large fleet of dependable vehicles and are backed by knowledgeable and dependable employees willing to brave any weather conditions to get you and your company back in action. 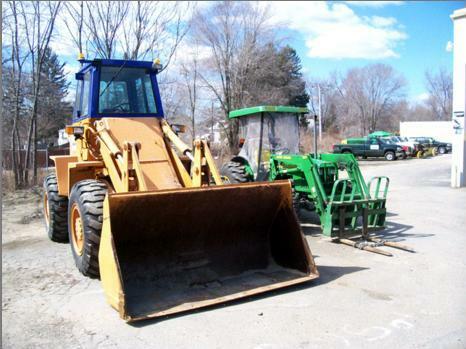 We have a variety of snow removal tools at our disposal from loaders, sanders, and snow blowers to a fleet of well maintained plow trucks.